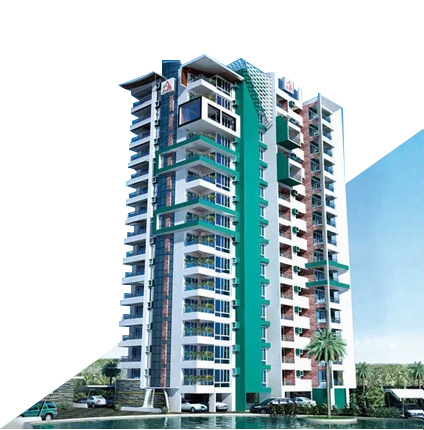 Explore the ongoing and completed flats in Kollam by Artech Realtors. Located at various scenic locations, Artech apartments in Kollam have become the most sought-after residential options in the city. Kollam is an ancient port city located on the banks of the scenic Ashtamudi Lake. The presence of the lake, numerous golden beaches, as well as the Neendakara estuary are magnets for the tourism industry. The city has a colorful history that goes back many centuries when it was a famous international seaport for trading in spices. The city is riddled with numerous temples and buildings from the past and home to numerous colleges. 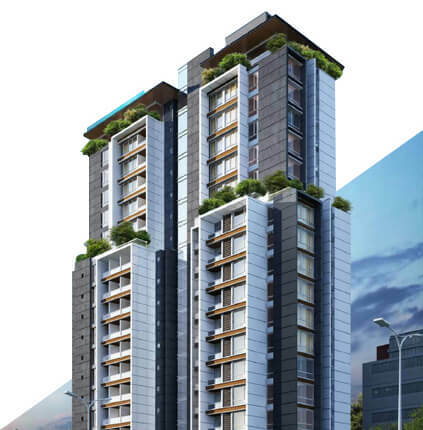 It is also home to many Artech residential projects located in all the prime areas of the city. 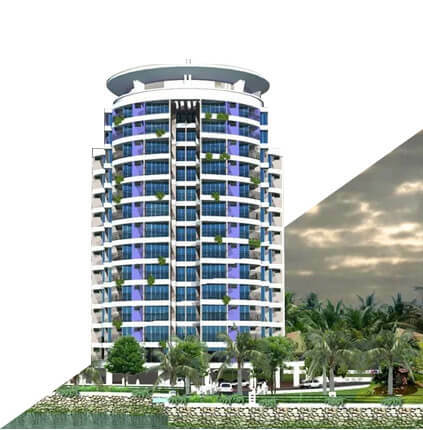 You will find Artech Lake Palace and Artech Lake Castle overlooking the magnificence of the huge Ashtamudi Lake where the breathtaking views are an amazing bonus to the luxury of these spacious flats in Kollam. 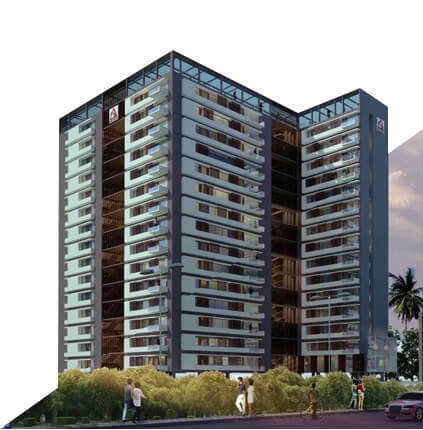 Add to this Artech’s latest offering, the Artech Palm Meadows, which is amongst the most luxurious apartments in Kollam and located in the most premium neighborhoods to boot! 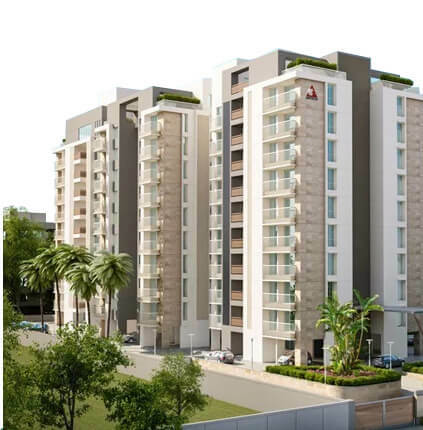 There is an Artech home here for everyone as along with the varying built-up area of the flats, the prices also vary accordingly, and suitable for all budget sizes.